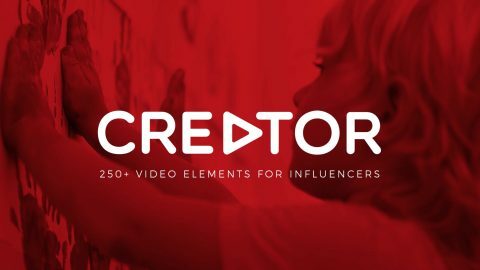 Ideal for vloggers and influencers, this on-trend collection features all the elements you need to create polished, share-worthy fashion or makeup videos. 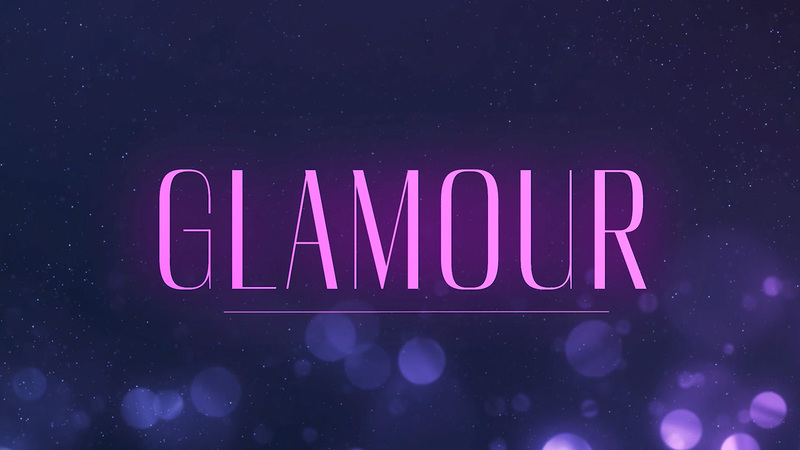 Glamour comes packed with 120 stylish lower thirds, transitions, reveals, and loopable backgrounds. This high-end collection is quick and easy to use too - just drag-and-drop each asset, tailor them to your taste, and you’re done. 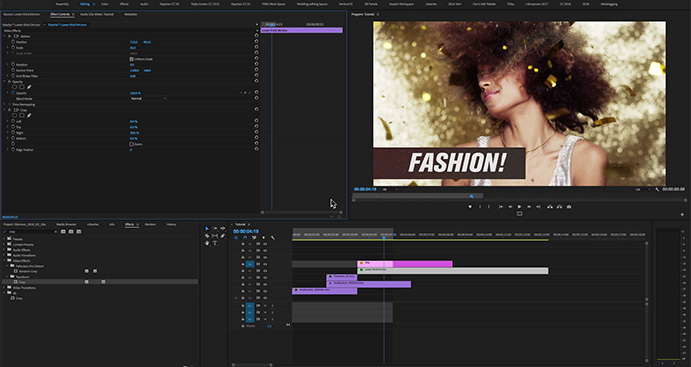 Get ready to give your next video a bright, fashion-forward hit of energy. 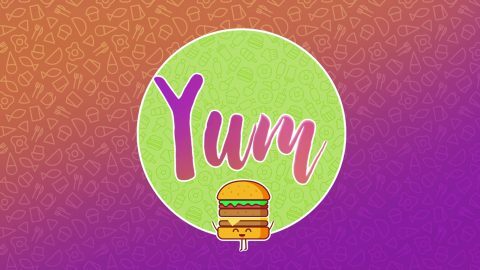 Get colorful lower thirds, stylish transitions and much more. Easily edit each element to match your video’s style. Just drag-and-drop each stunning asset into your timeline. Ideal for YouTube makeup tutorials, fashion reviews and more. 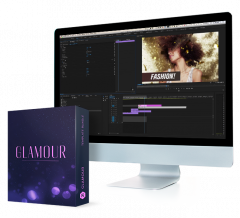 Glamour is 100% compatible with all video and animation software, including After Effects, Premiere Pro, and Final Cut Pro. With our detailed video tutorial, you’ll be making incredible fashion or lifestyle videos in no time. We’ll show you how to customize Glamour’s incredible elements, add them to your timeline, and much more. 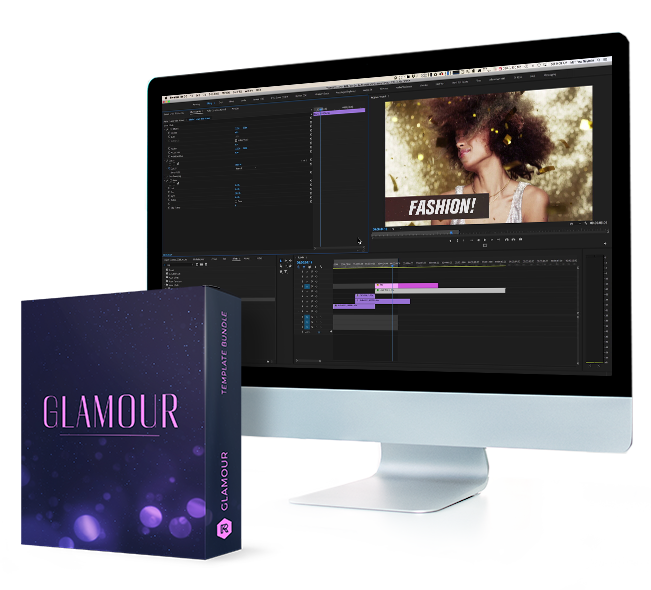 Add this beautiful element collection to your video toolkit today for $79.